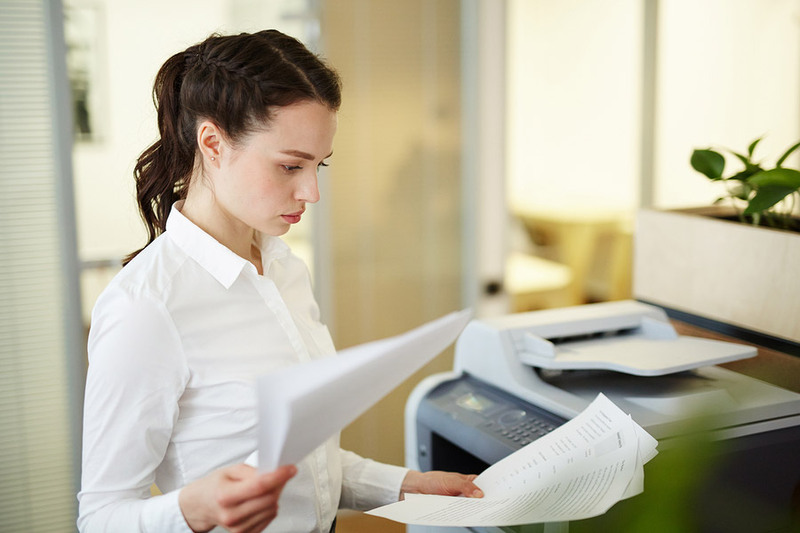 YOUR MULTIFUNCTION PRINTER MAY ALREADY PRINT, SCAN AND FAX. When you add software solutions to the equation, you’ll multiply your productivity. Simplify and automate your everyday work, better manage your information, improve document security, enable easy book scanning, and get the most out of your Xerox hardware investment with Zerographic. Scanning solutions turns paper documents into digital documents, allowing you to store and access them securely anytime, anywhere and from any device. 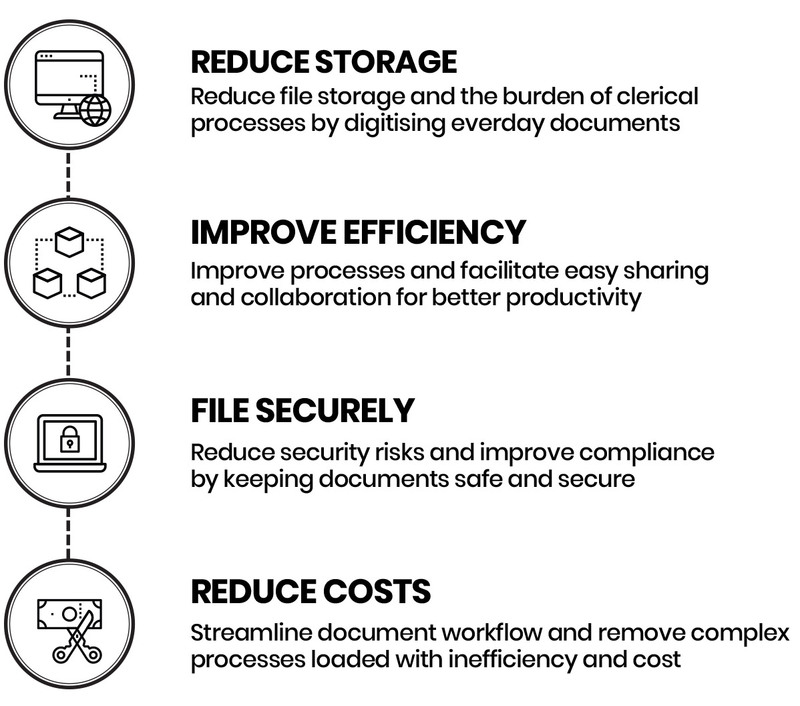 Simplifying file sharing and team collaboration, the right solution turns time consuming manual processes into simple, accurate, fast processes allowing you to comply with data protection regulations such as GDPR by keeping information safe and secure. ARE YOU READY TO GAIN CONTROL OF YOUR PRINTING ENVIRONMENT?